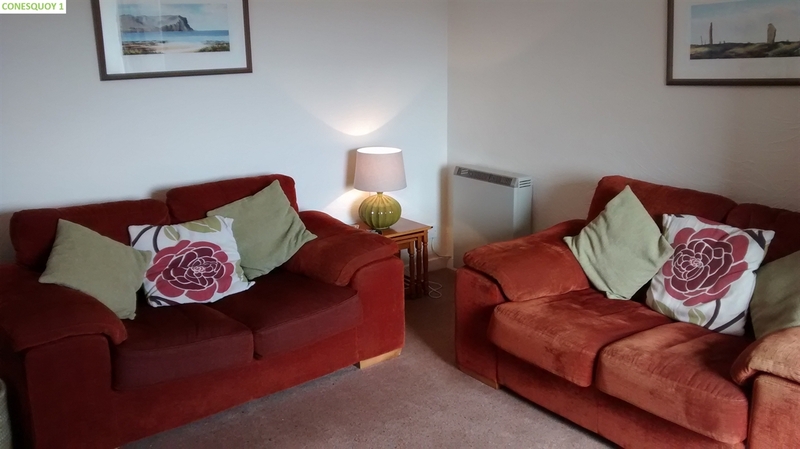 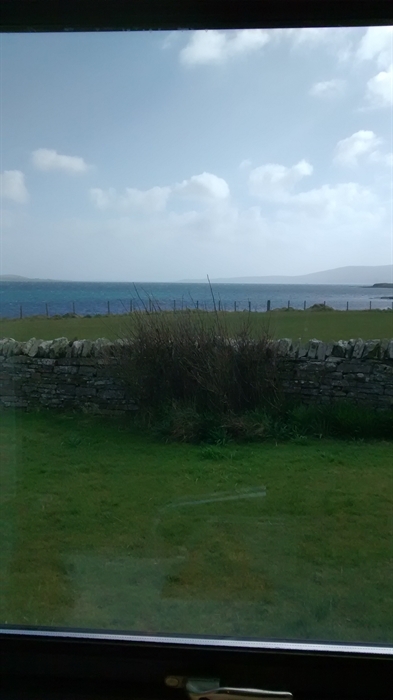 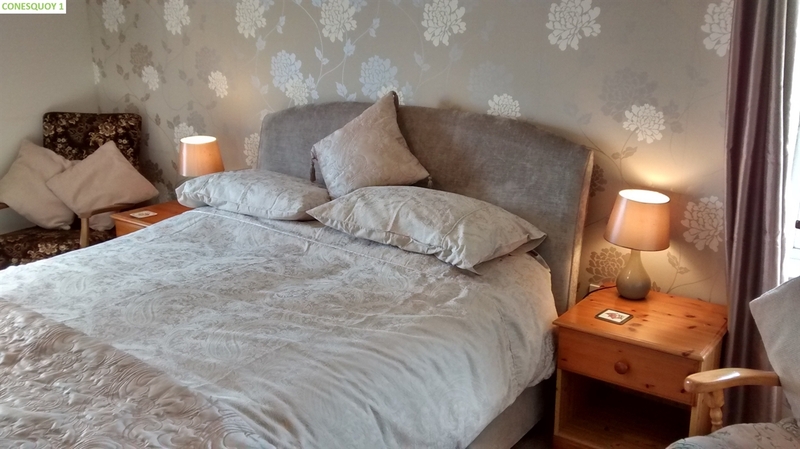 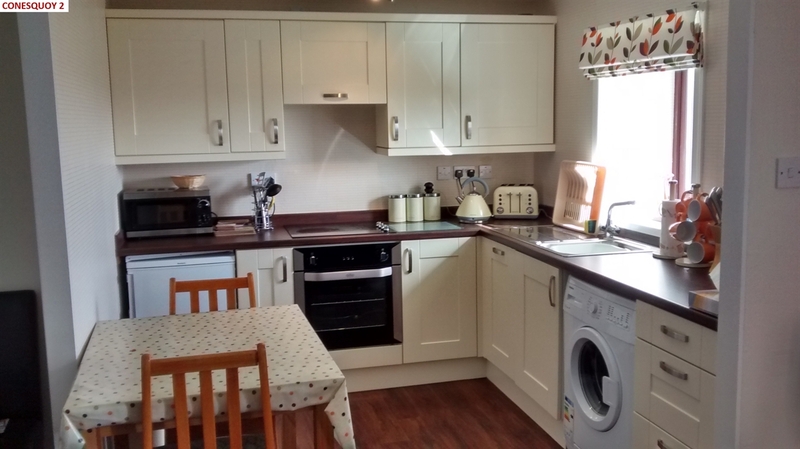 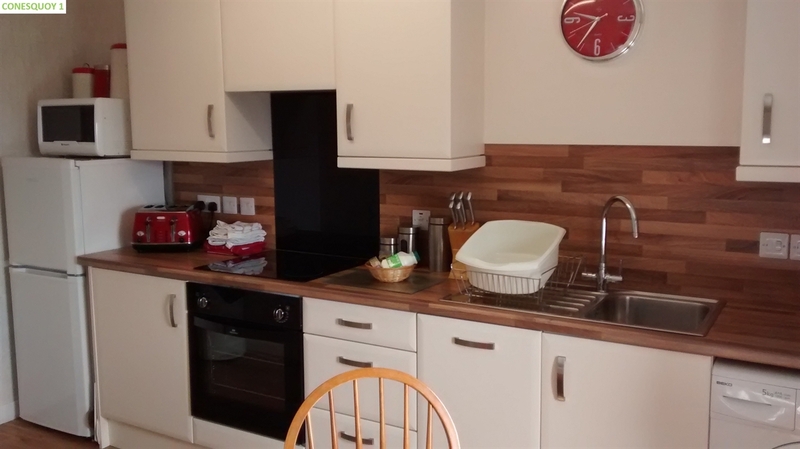 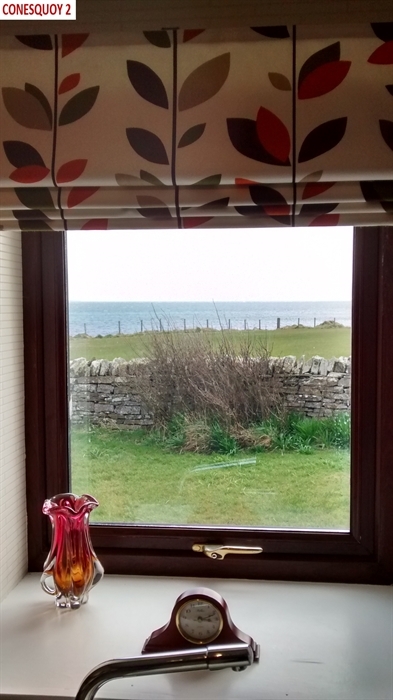 Two well appointed self catering accommodation cottages, graded 3 star by VisitScotland, situated in a fabulous location over-looking the Bay Of Ireland, down Scapa Flow with the Hoy Hills in the background. 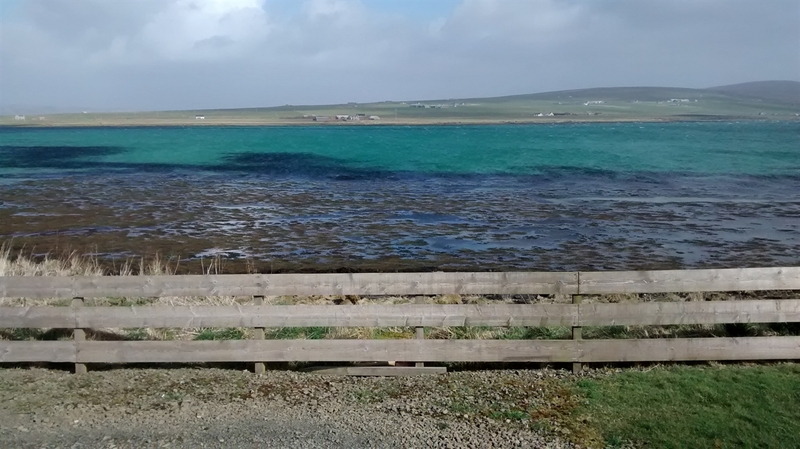 The picturesque town of Stromness is a short drive away and the cottages are ideally situated for visiting the heart of Neolithic Orkney. 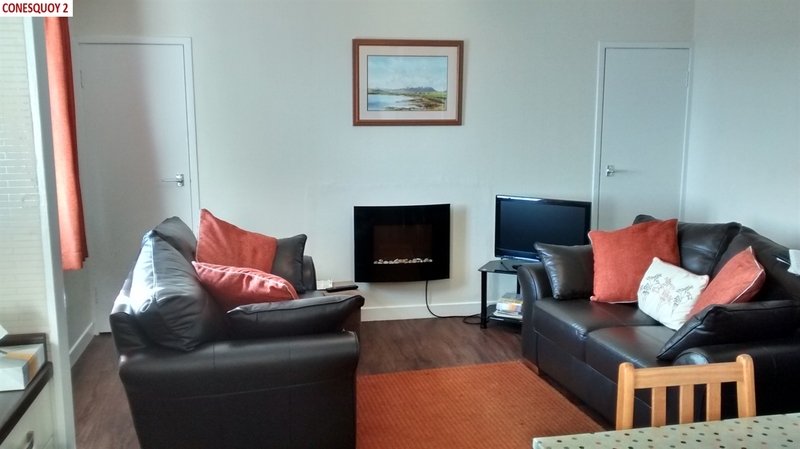 There are several bars, restaurants and cafes in town, including Royal Hotel, Ferry Inn & Stromness Hotel, as well as Julia's cafe and The Teamroom. 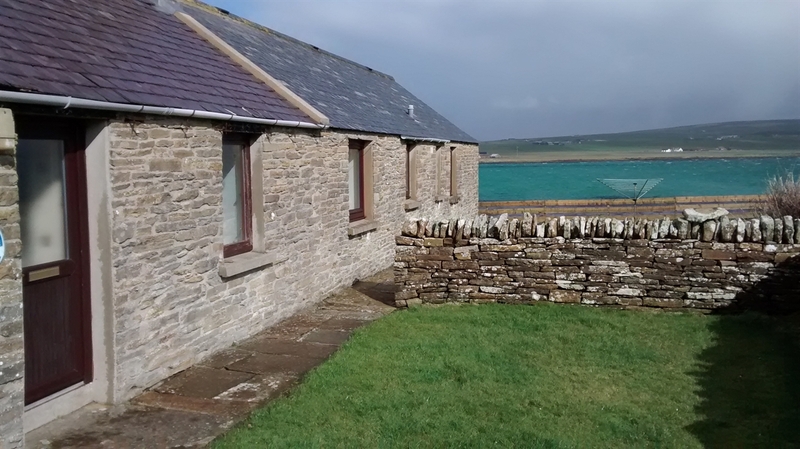 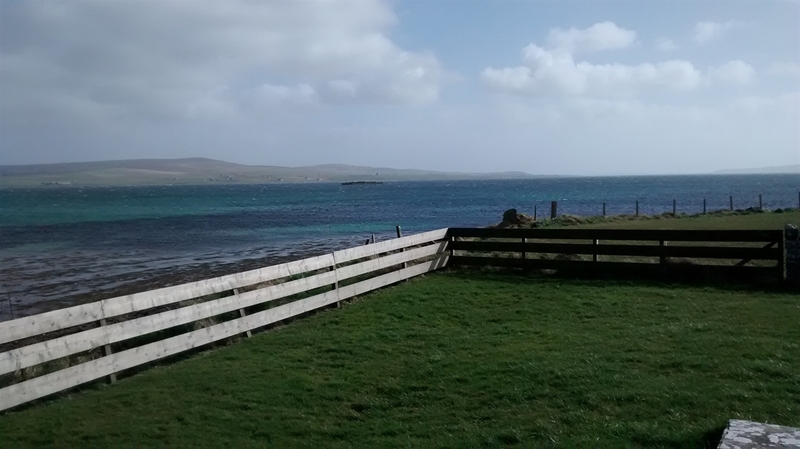 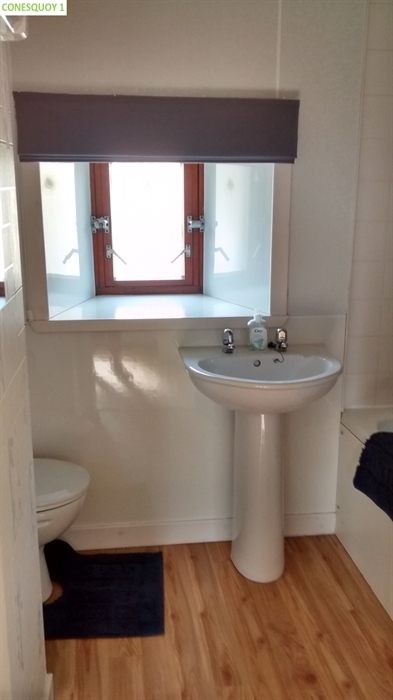 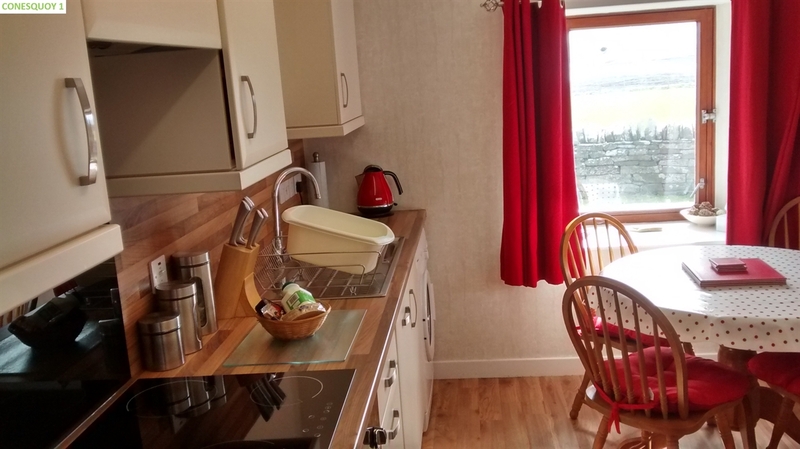 The cottages are only a short drive from some of Orkney's key attractions, such as Skara Brae Maeshowe Ring of Brodgar Standing Stones of Stenness Ness of Brodgar Brough of Birsay Broch of Gurness and so forth. 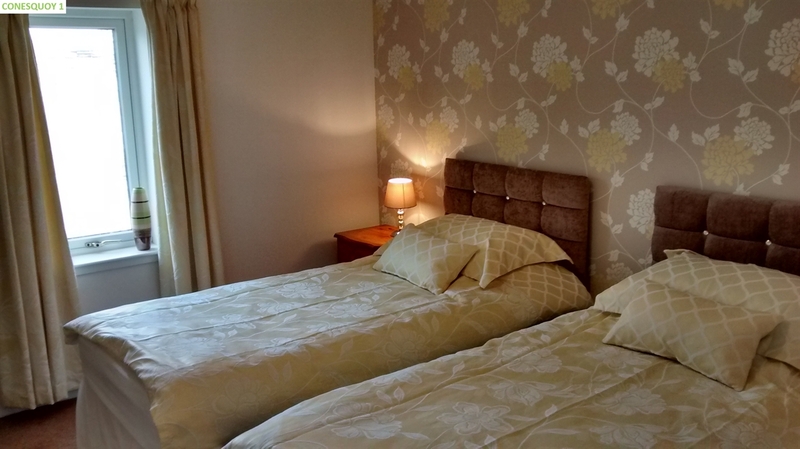 Like our facebook page for more information. 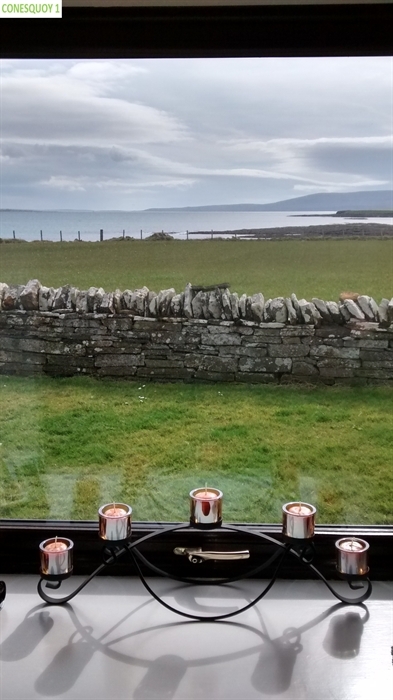 We look forward to welcoming you to our cottages.